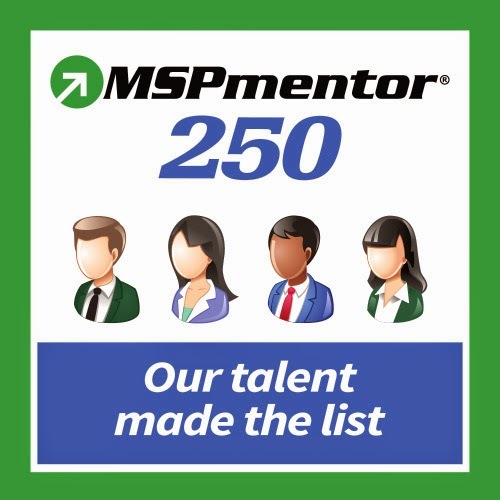 Welcome to the seventh-annual MSPmentor 250 list, honoring the world’s top managed services provider (MSP) executives, entrepreneurs and experts. This list is based on our annual global survey plus MSPmentor's daily coverage of the managed services market. Thanks to survey participants. And a special thanks to MSPmentor's readers for your continued support. Thank you to whoever nominated me. I appreciate your support. I'm perhaps the luckiest person I know because I get to travel the globe doing what I enjoy and reporting back to the community - and I get paid for it. I encourage you to check out the whole list. See if you're on it. Then see if your friends are on it. But more importantly, see if there's anyone on the list who's moving and shaking in our industry that you want to get to know. Look up their LinkedIn profile and connect. After all, connections are what makes a community! The last week was a little busy for me. 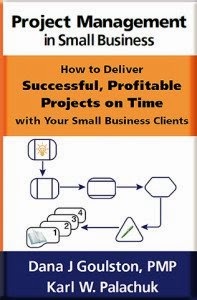 I started a new Managed Service business earlier this year, and I've been lining up some clients. That's all good. EXCEPT you know how it is. You take over from someone who is being replaced because they haven't been quite up to spec for some time. Maybe they haven't been patching. Maybe they don't know what they're doing. Maybe they took a well-maintained network and turned it into a neglected network. So here's the story of my week. First, a "new" client who signed up with us six weeks ago suddenly had a problem with their Exchange server. We'll call him Client A. Because the problem was intermittent, we didn't start getting user complaints until mid-day Monday. Apparently, an update over the weekend ran into a snag. As a result, I started looking at the server and realized that it needed a major Rollup update. I tried to install that and the installation failed with no error. I prepared myself for some extensive research and a potential call to Microsoft. Research quickly revealed a few other minor issues. To my mind, that eliminates Microsoft tech support from the equation. Because they will solve one problem at a time, this could take several calls. Plus, most of these problems were really minor, so not worth paying $499 each to fix. Client B had signed a managed service agreement with us to start January 1st. But their old I.T. guy had someone managed to nuke their firewall and kill every service on the server. So they asked me to step in and set things upright. I worked with Client B for a good part of Monday. In Sacramento County, you don't go in for jury duty unless them might actually need you. In the old system, you went downtown and sat around for days until they need you. With the new system, you check a web site at 5PM to see whether you need to report the next day. Tuesday I had to report for jury duty. One client was half-up and the other one was half-down. My part time tech is not the guy to assign to a crisis on an Exchange Server or a firewall. So I decided to call for help. 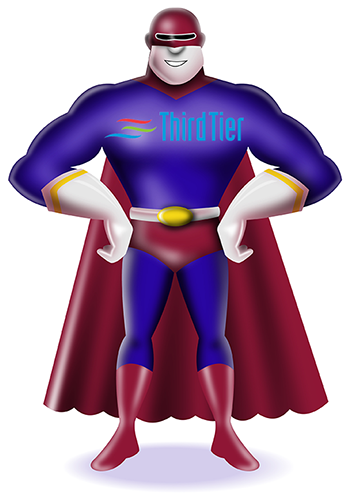 I went to www.ThirdTier.net and registered on their help desk. Then I put in a ticket. Soon, Mr. Philip Elder contacted me. 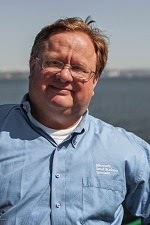 Philip is the author of Microsoft Small Business Server 2008 Blueprint. He's also a Microsoft MVP for Clustering, and formerly an MVP for SBS. I had Philip work on Client A while I worked on Client B and did my jury duty. In just a few billable hours, the problem was taken care of AND I got a note about some configuration suggestions regarding the terminal server connected to the SBS network at Client A. It was an extremely easy, smooth process. And very satisfying. Obviously, this kind of urgent request cuts into my profitability with the client. But under the circumstances I feel like I was saved from a much longer, more frustrating week. And since all of that was the week before Christmas, I'm happy for the assistance at any price. Note: To make something like this work as smoothly as possible, I posted up LOTS of information with my original service request. And I gave lots more details once Philip was assigned to the ticket. He had several pages of reading before jumping in, but I believe it was all useful to understand the nature of the problem, what had already been done, and where I thought we were stuck. If I hadn't given him that background, he would still have been able to fix the server, but it would have taken longer as he discovered everything. The bottom line: I'm glad I called on Third Tier to help me out when we were overloaded. I had a great experience, and I would use them again! I just got a note from Amy over at Third Tier. It looks like they have an amazing "Chat" scheduled for next week. Click the "download" link to add the Lync link to your calendar. Introducing 3 new services and our first product! You are invited to a preview during our Chat on December 17th 6pm eastern. Download to your calendar now! You know your books are supposed to do more for you than just keep you out of trouble with the IRS right? They are supposed to be a powerful business tool that helps you be more profitable and provide information so you can make evidence backed decisions about your business. It’s time to Tech Your Books! What to you do when you’ve got a Whale? Be it a crisis or a project, your company could benefit greatly if you choose to have a third party representing your organization. 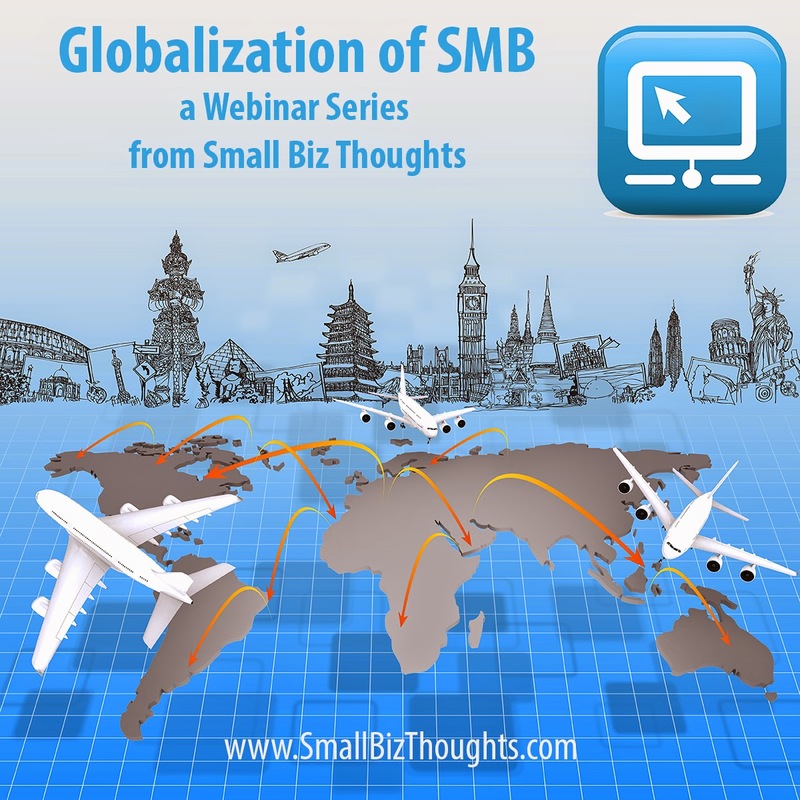 Ever since Microsoft ceased production of small business server saying that small businesses would prefer to be "in the cloud" IT providers have wondered where that leaves them. Well we have a solution for you - Be The Cloud! ASP members have been enjoying reading classified documents from US intelligence and security agencies giving them the early information on the latest hacks, industry targets and break-out infections. Learn about our after ASP plans to bring this information to you. Our goal at Third Tier is provide IT Professionals with access to the resources they need to be successful. We've now got: SMBKitchen, Advanced Helpdesk, MicroStaffing, Tech Your Books, Look, A Whale and SBS. And a full dozen people to bring these services to your team. We're giving IT firms the tools they need! Hope to see you at the chat! 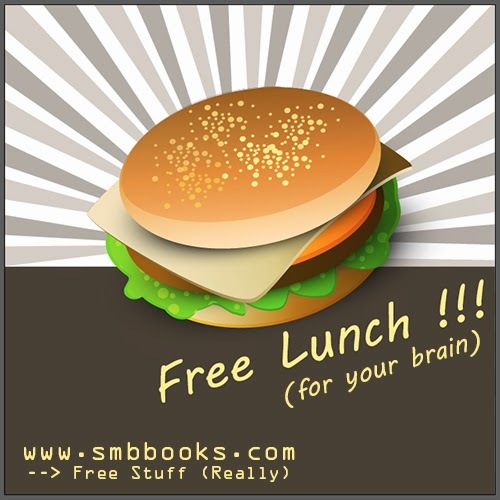 Did you know that we have a LOT of free goodies over that SMB Books that are actually worth downloading? Cloud Checklist - Are you (and your clients) ready for cloud services? A great place to start is my Cloud Readiness Checklist! 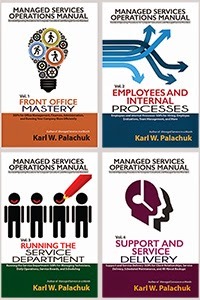 To get started, just go to www.smbbooks.com. On the left side you'll see a link that says Free Stuff (Really). Click that. There is no obligation to download any or all of these resources. Please note: Be patient. With freebies, our checkout system requires us to manually click a box to send your download. So it might be a little while before one of us gets to the order page and clicks "send" to process your order. Enjoy these resources . . . and send us any feedback you have.